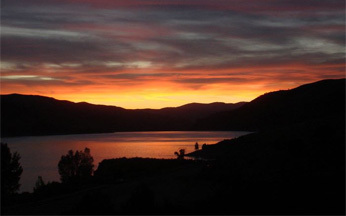 We're only 5 minutes from Echo Reservoir. Park City Ski Resorts and the Tanger Shoping Center are only 15 minutes away. Salt Lake City, Ogden and Evanston are only 45 minutes away! "To be a beautiful, rural community based on its history of agriculture, open space and recreation that includes high quality amenities and opportunities while remaining a family oriented, clean and friendly community that is a great place to live, work, and visit."